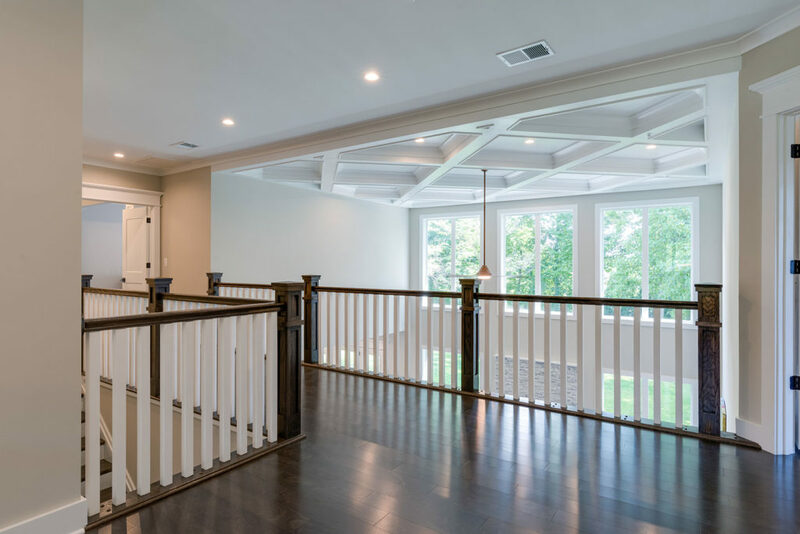 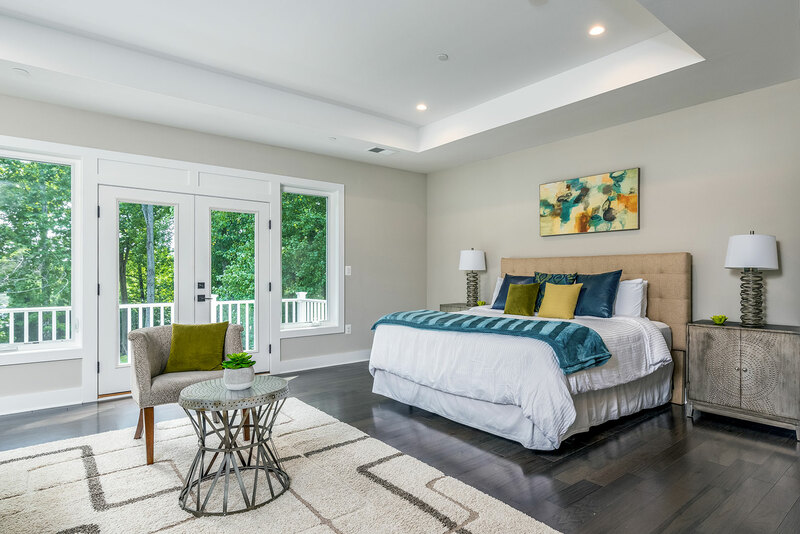 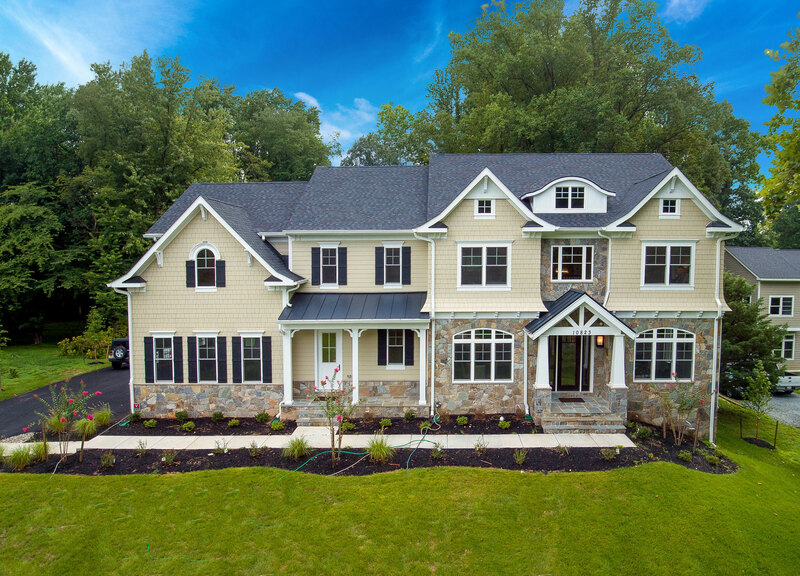 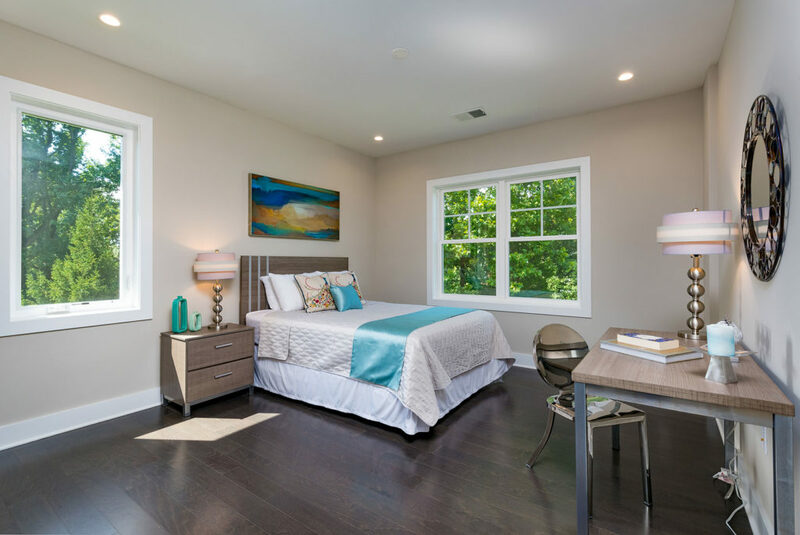 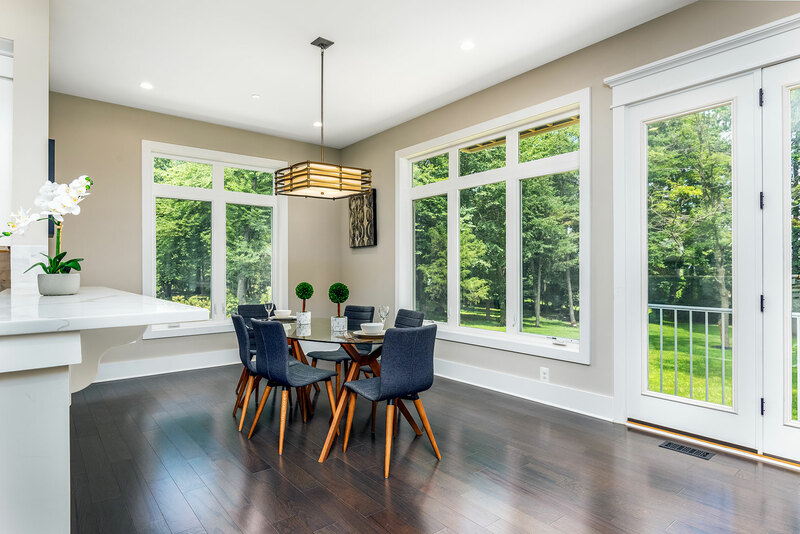 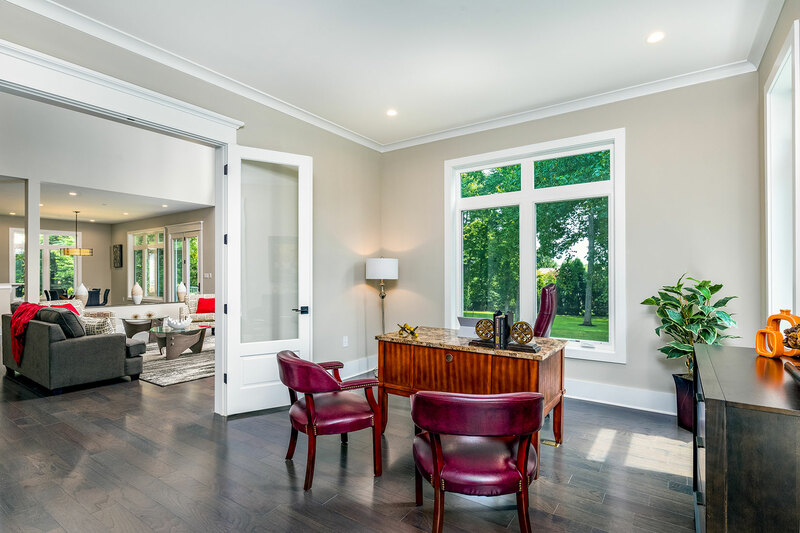 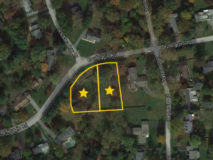 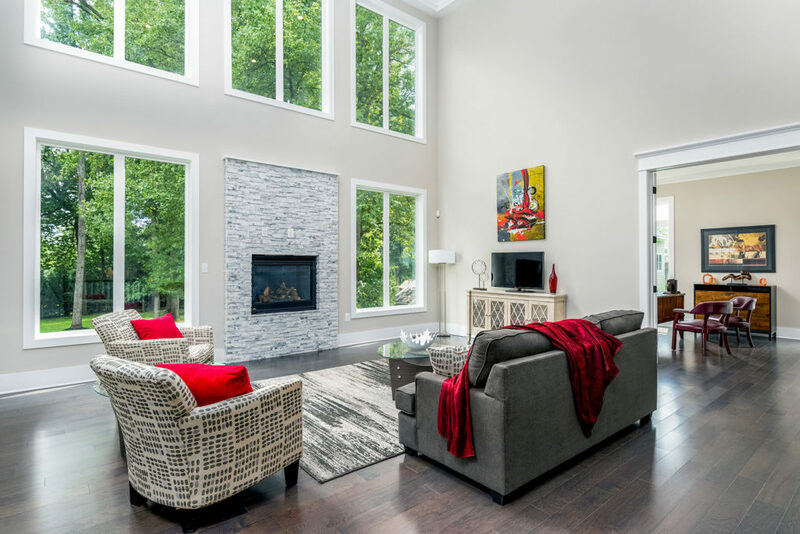 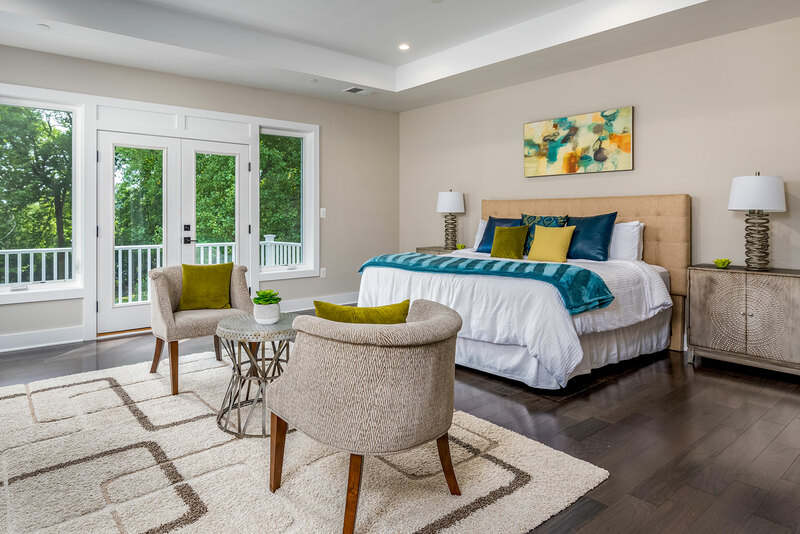 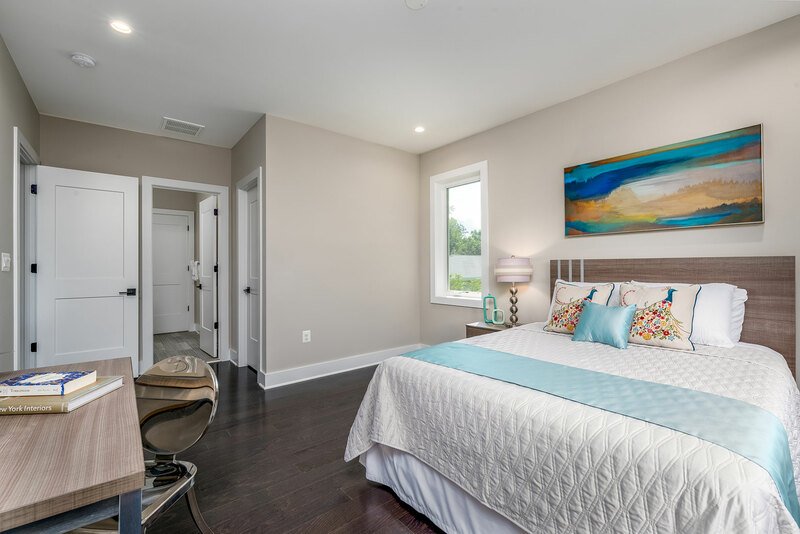 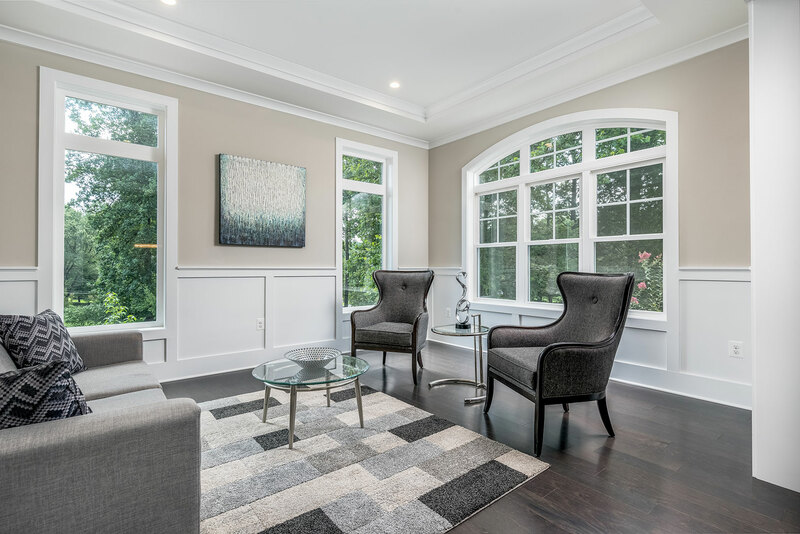 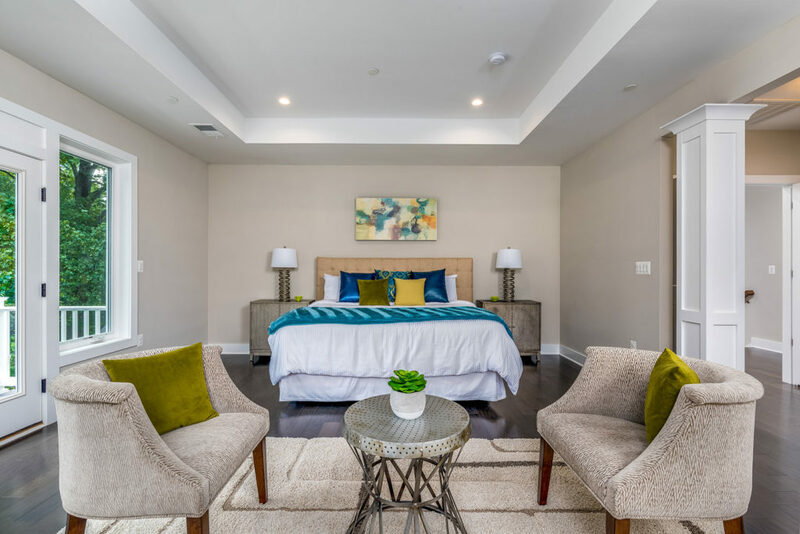 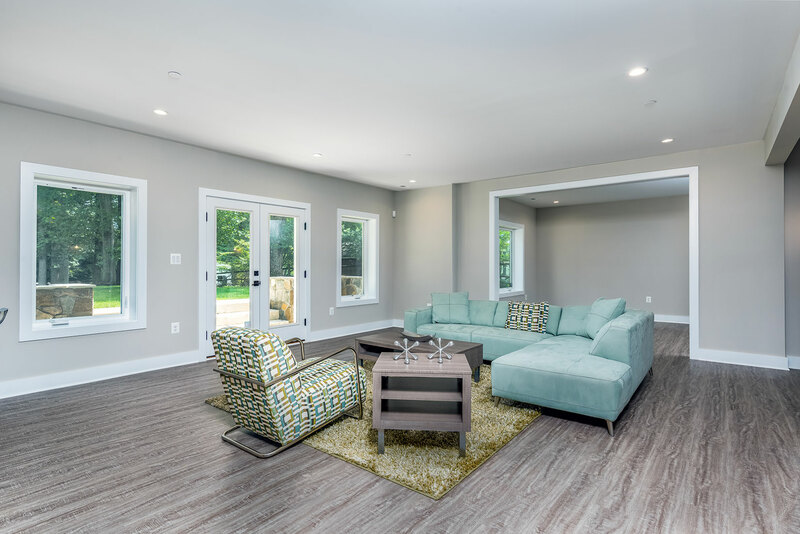 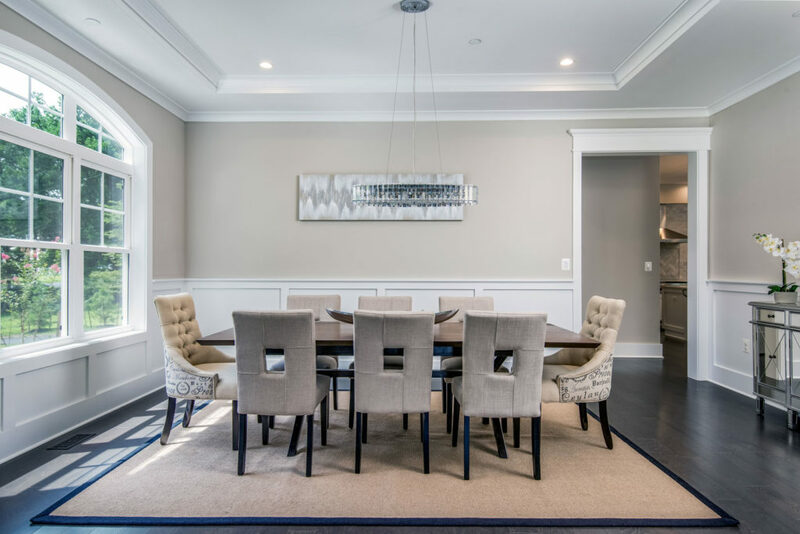 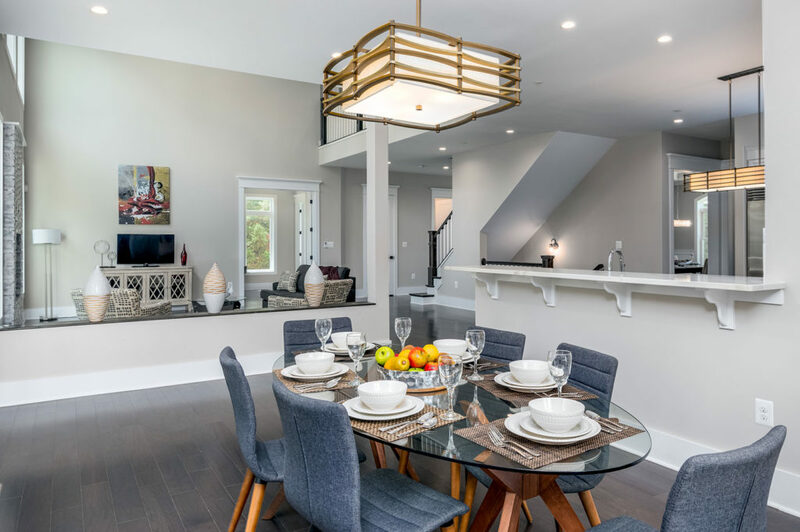 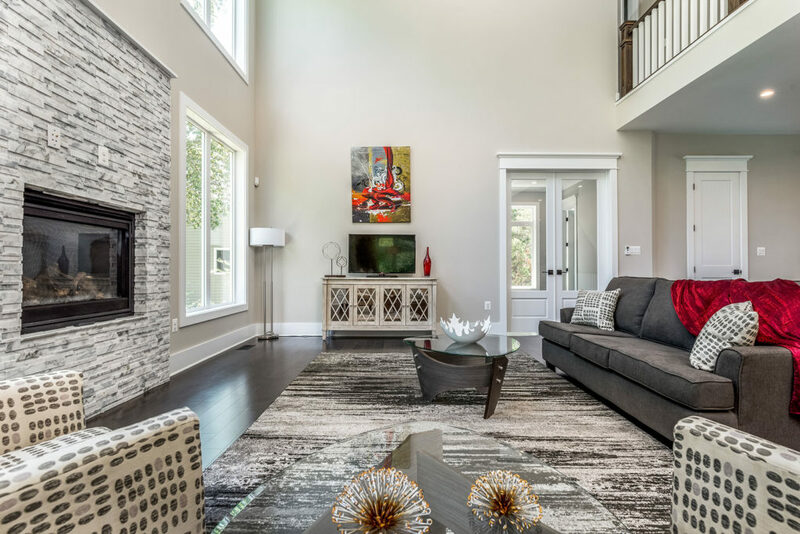 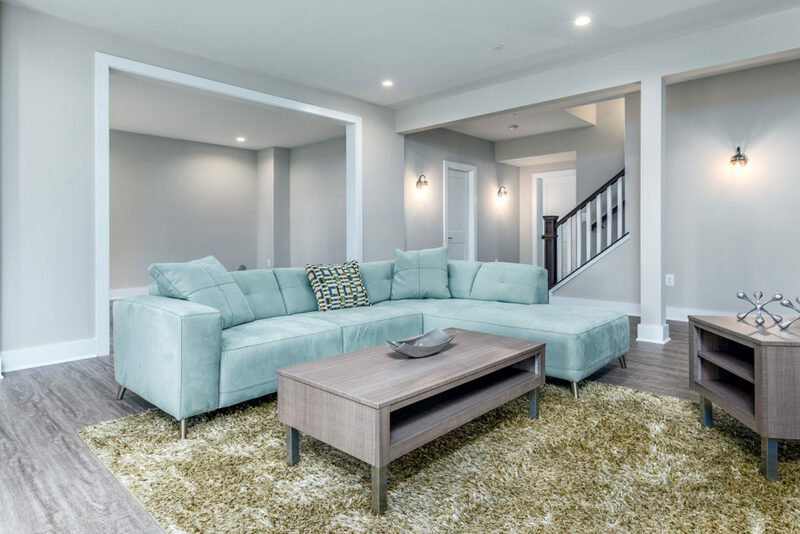 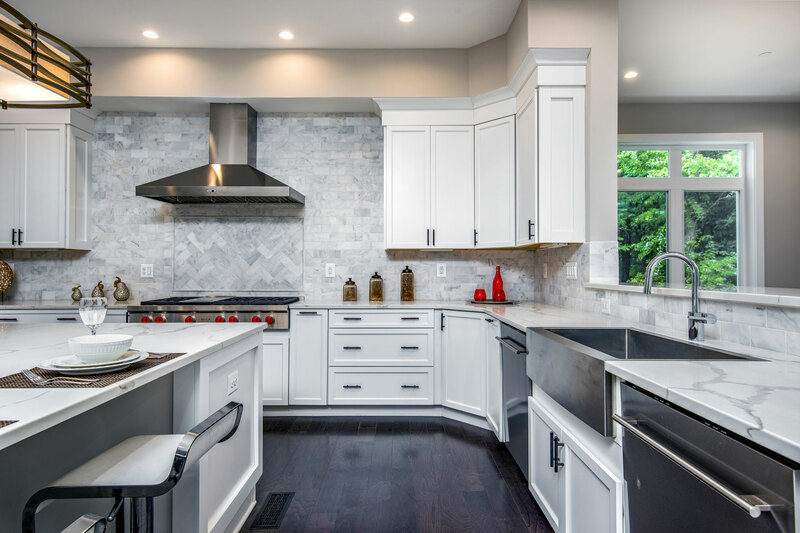 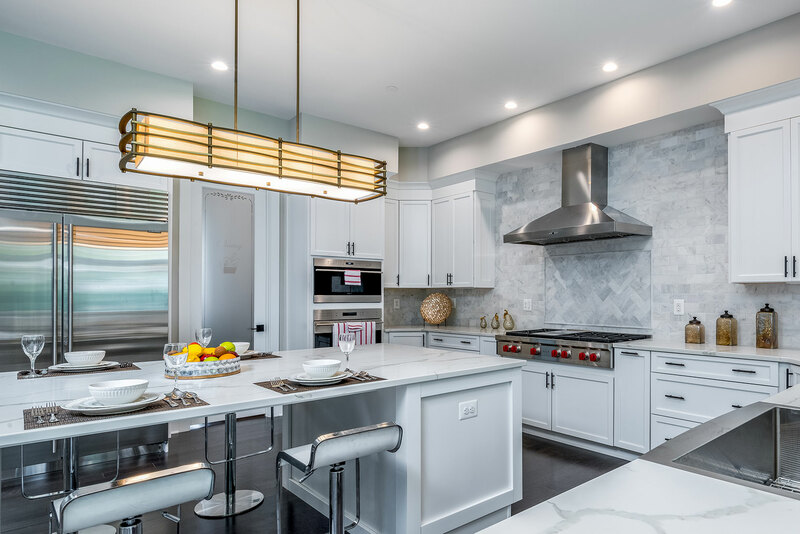 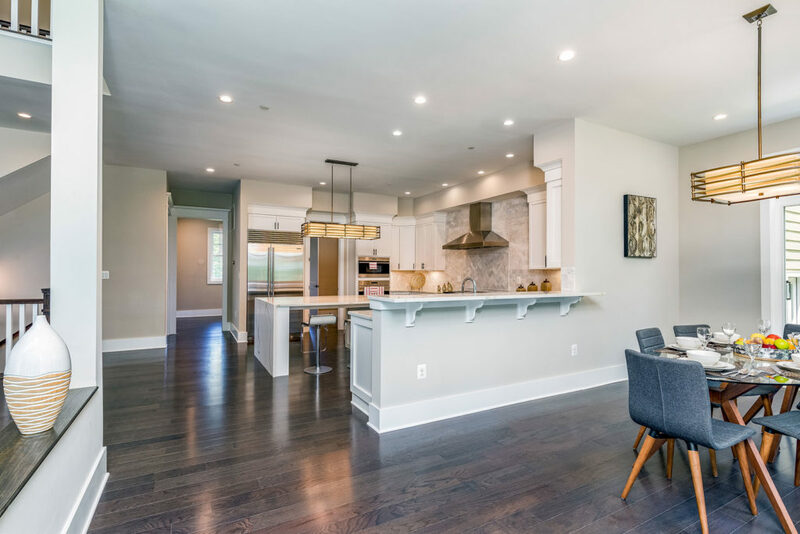 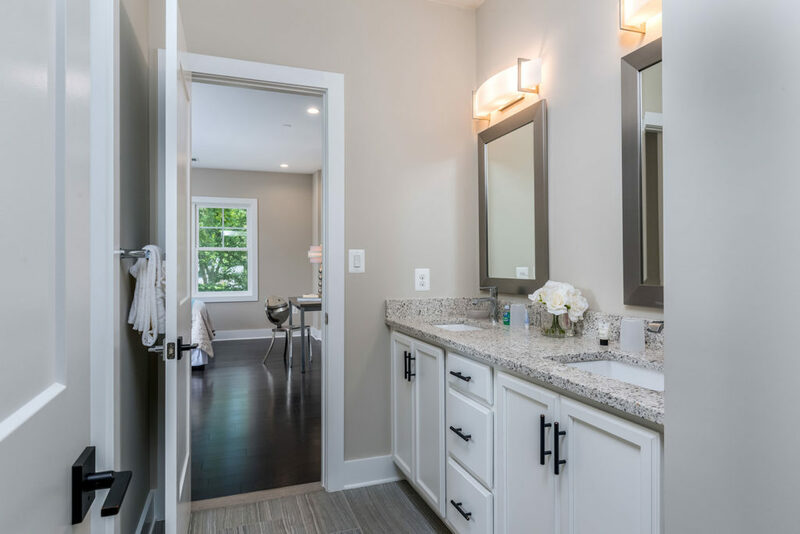 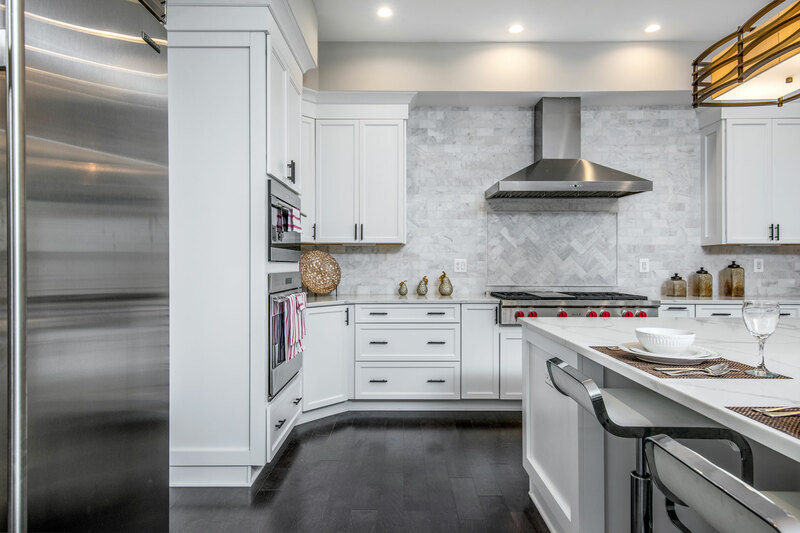 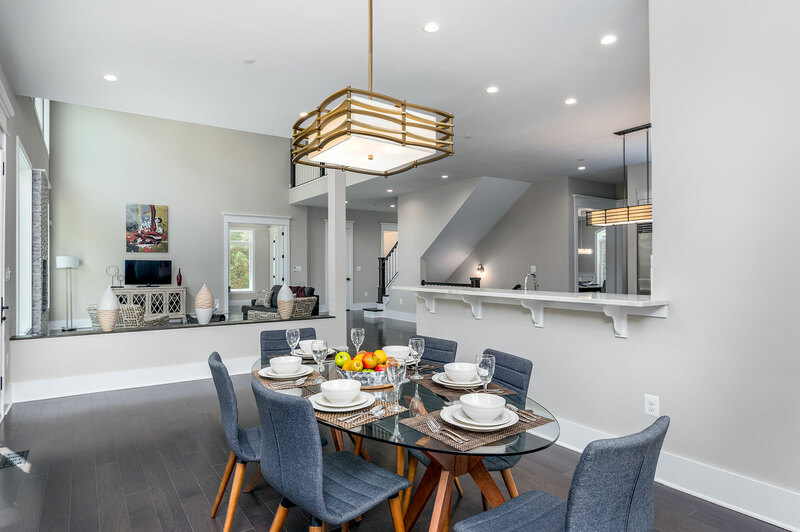 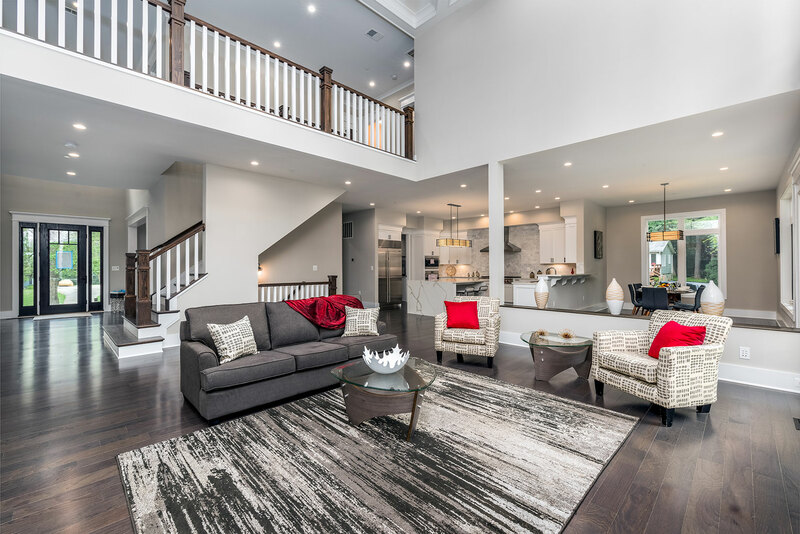 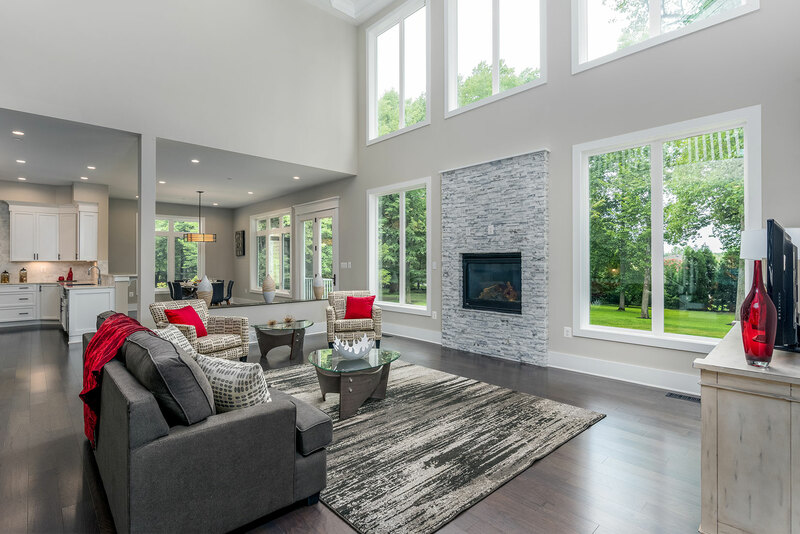 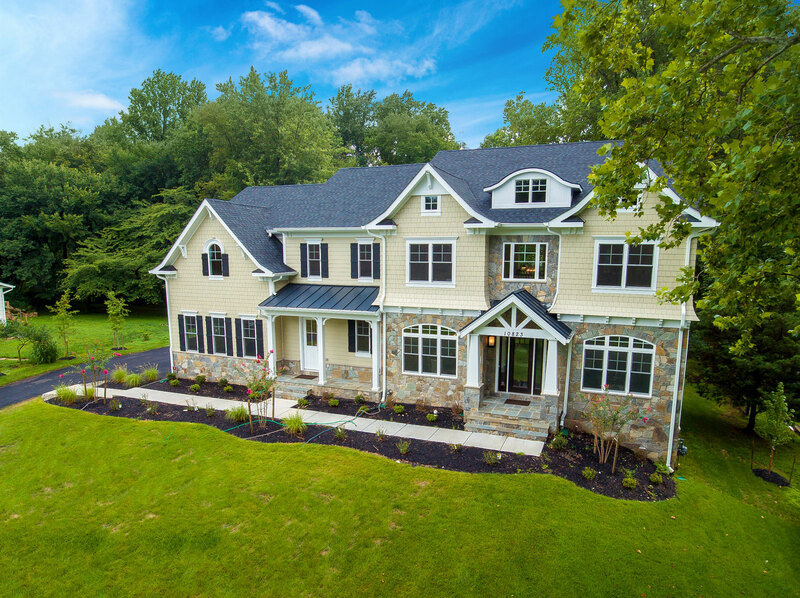 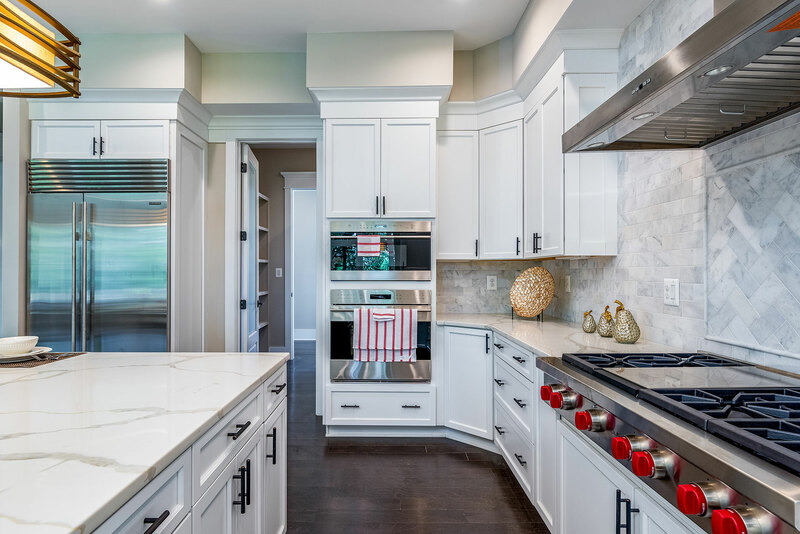 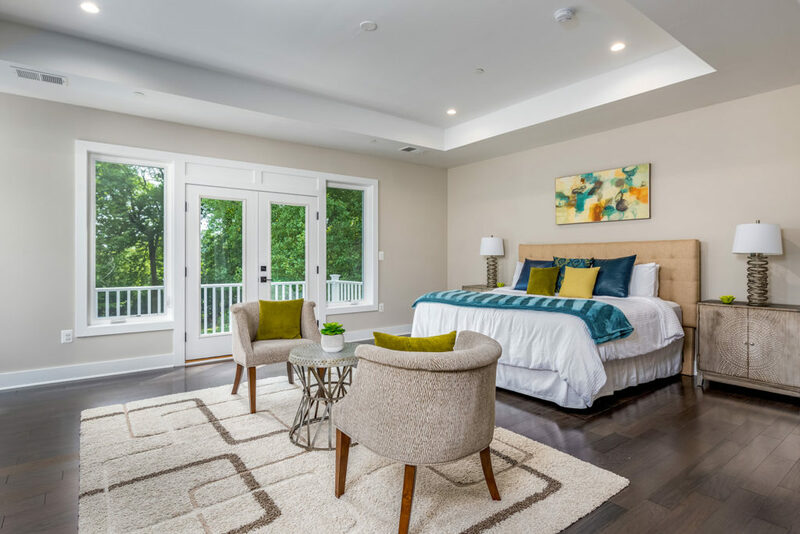 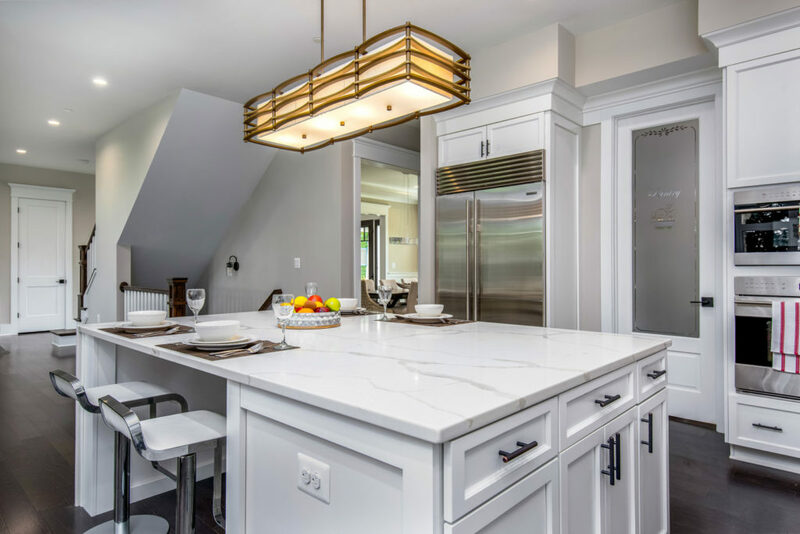 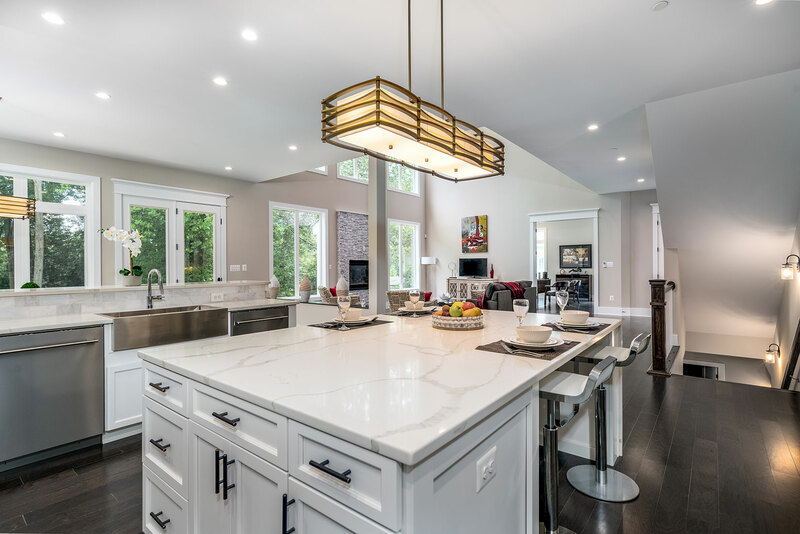 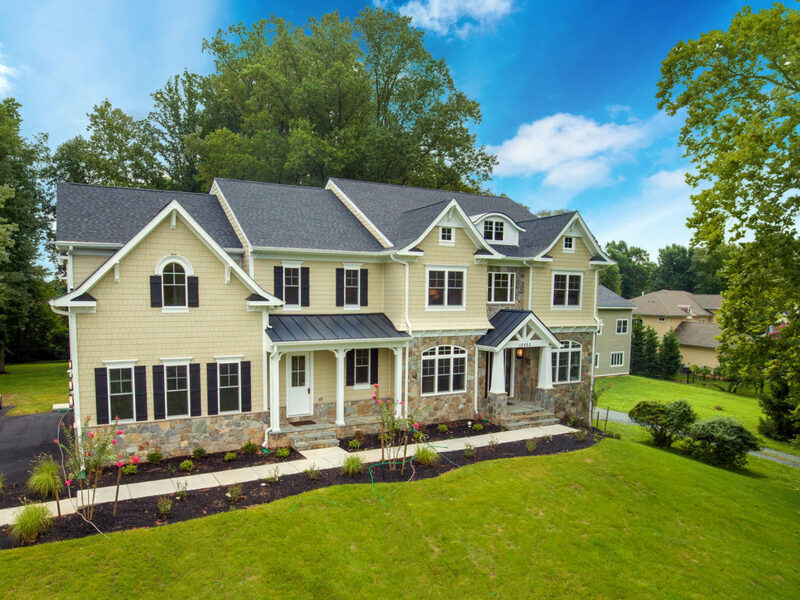 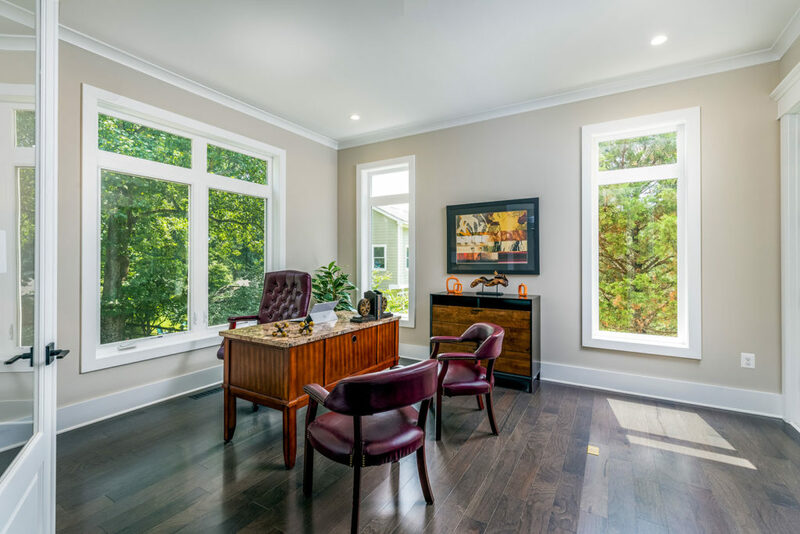 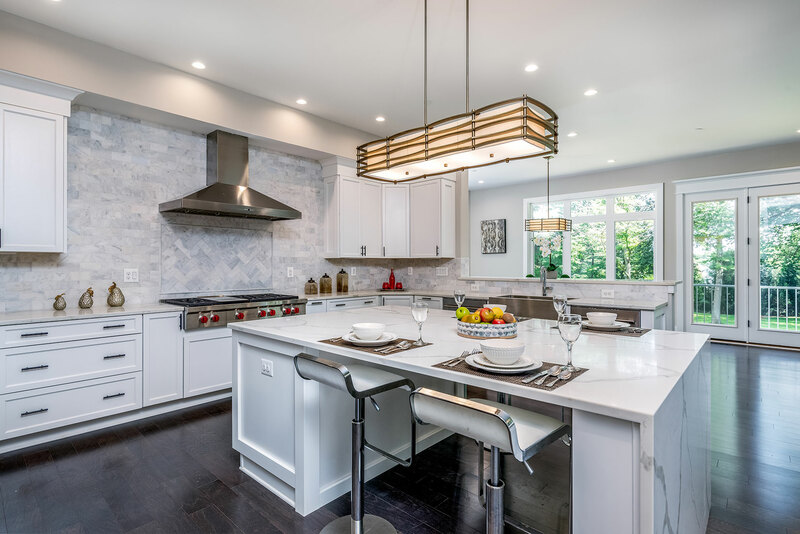 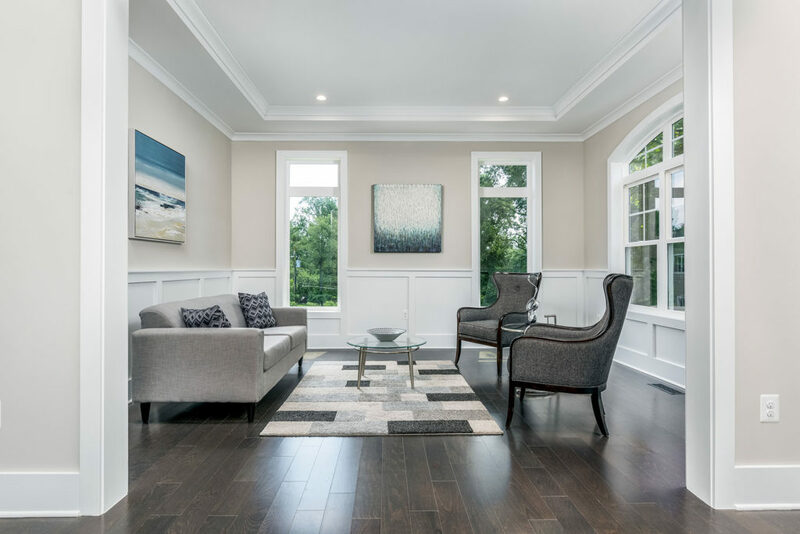 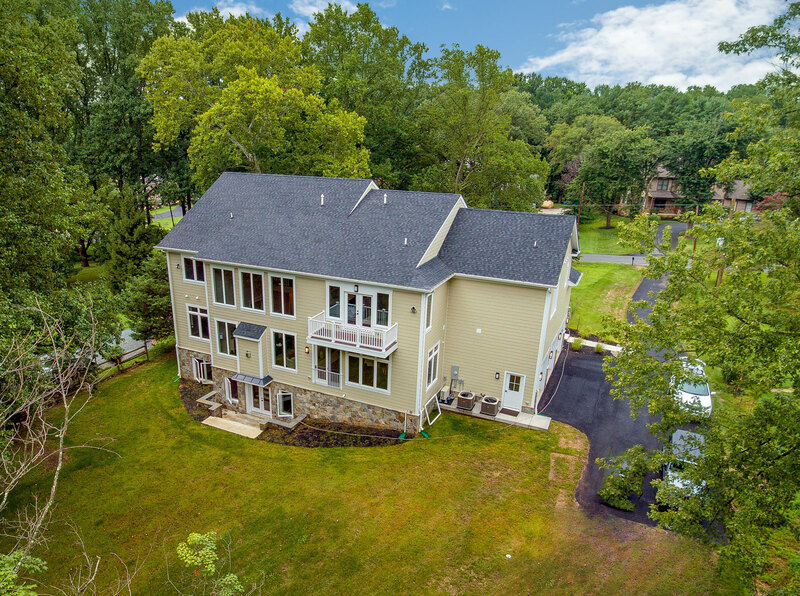 This custom Rosslyn Model was a spec home sold after a very brief time on the market in 2018. 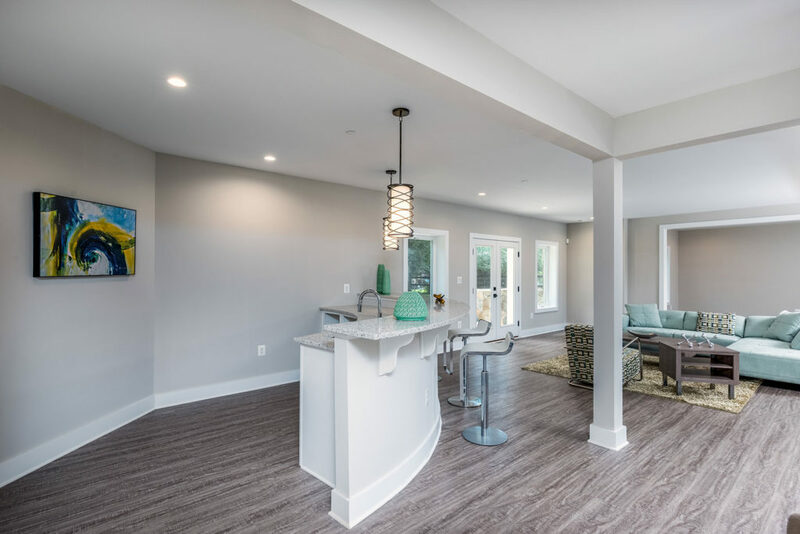 If you’re looking for a larger Classic Series house to upgrade to your specific needs, the Rosslyn may be the floor plan for you. 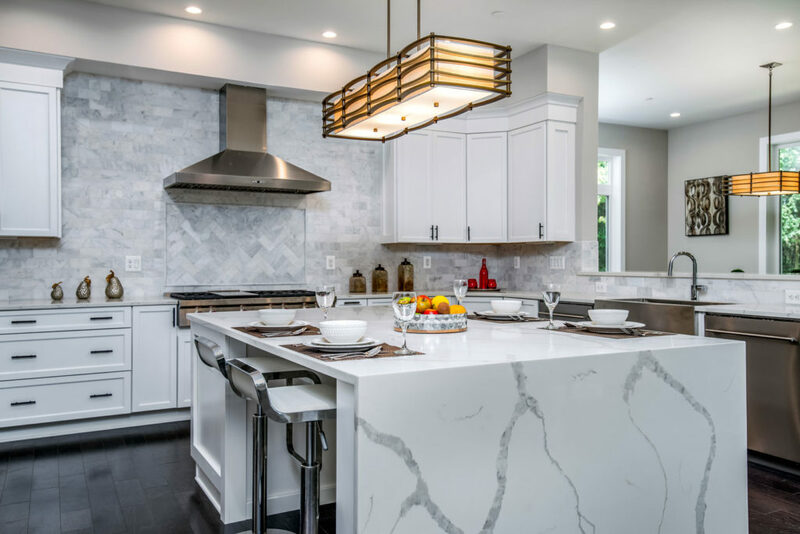 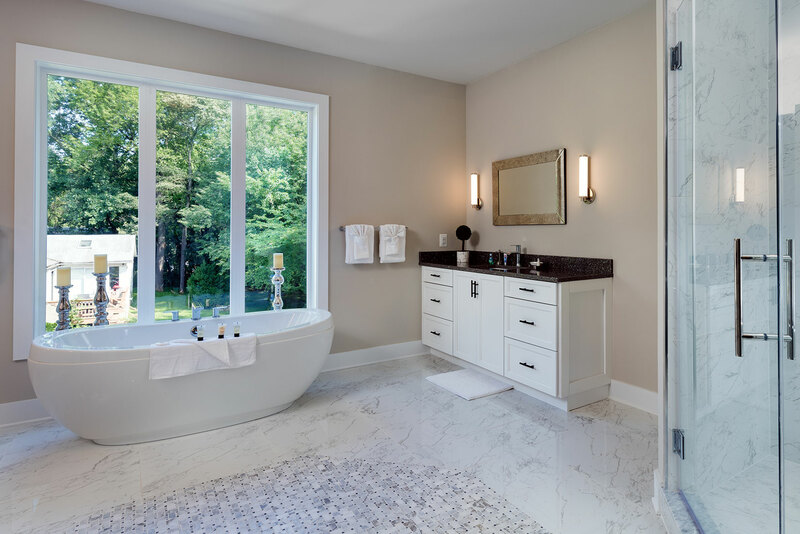 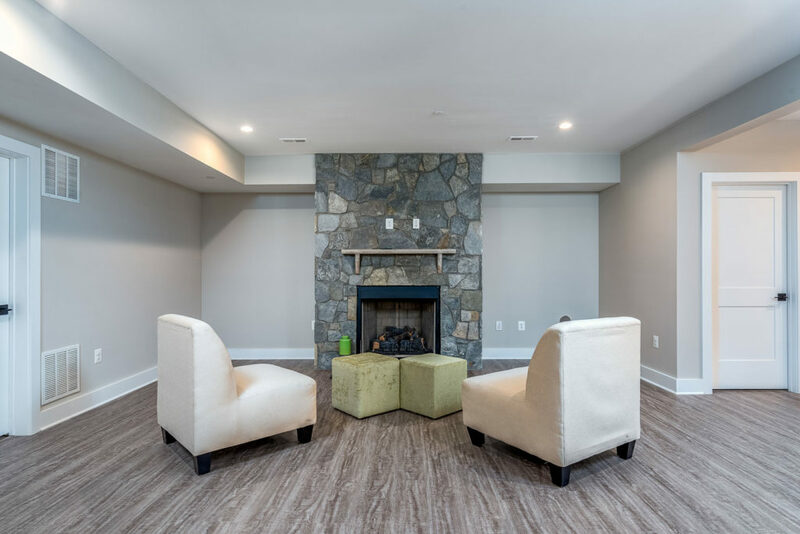 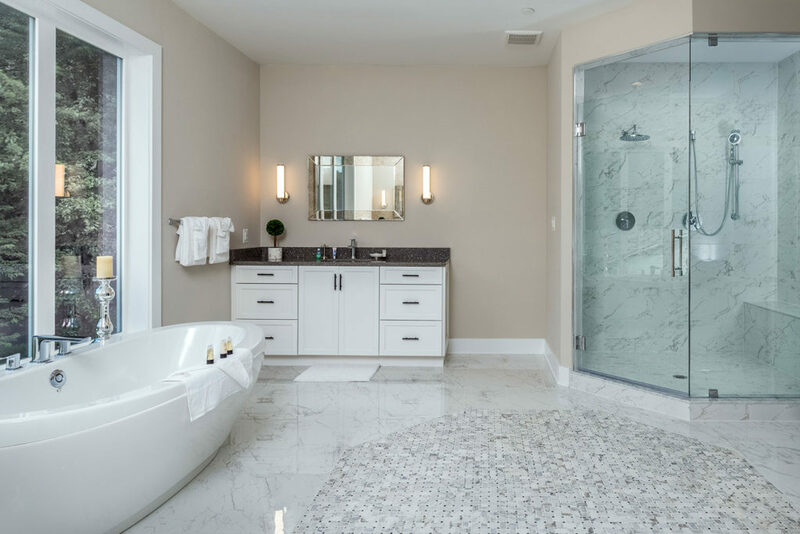 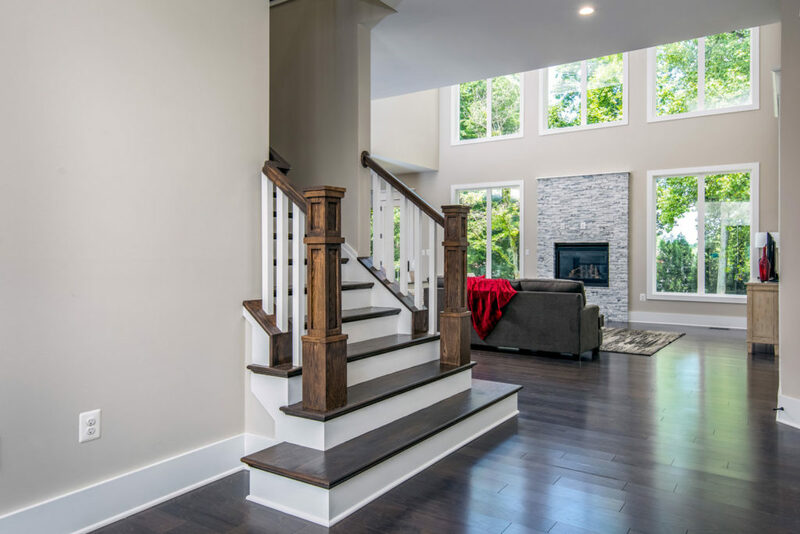 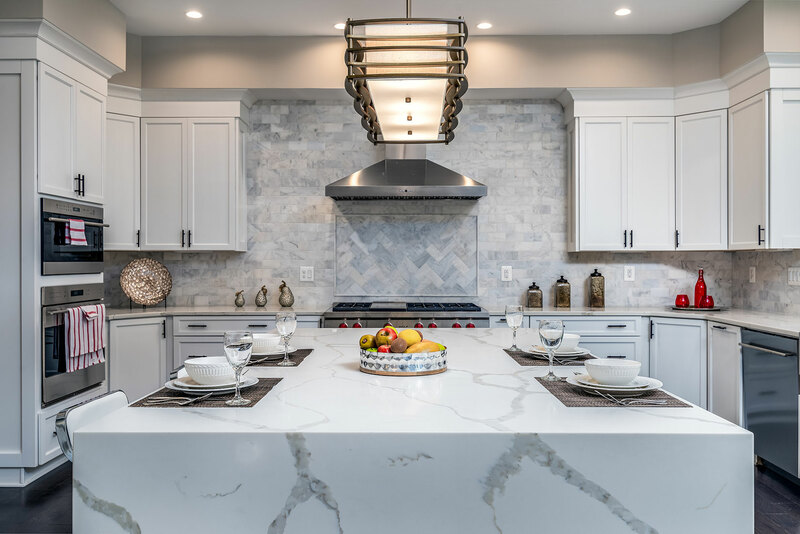 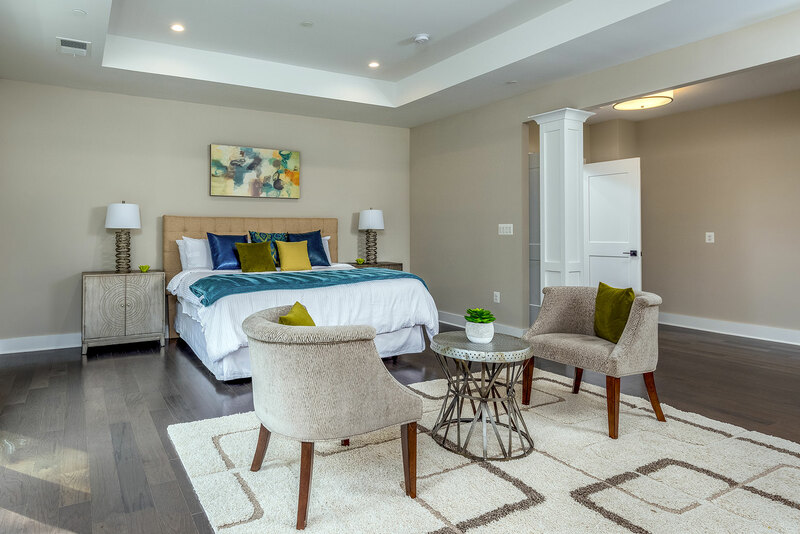 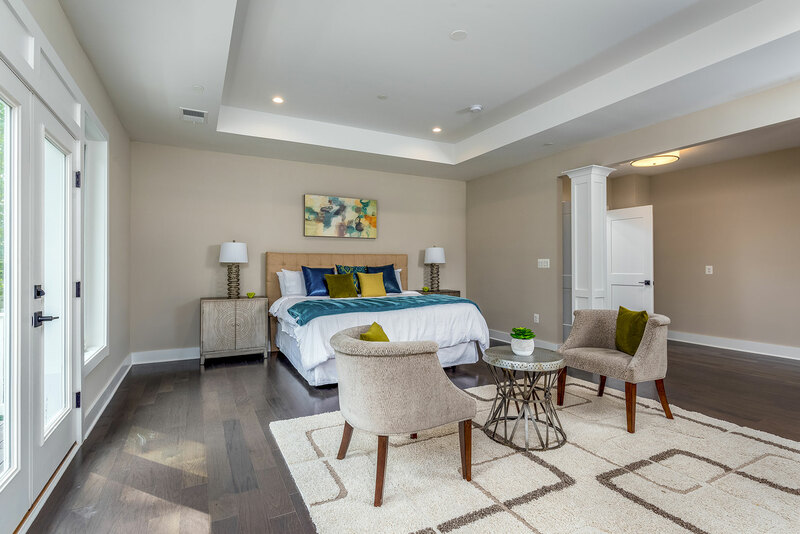 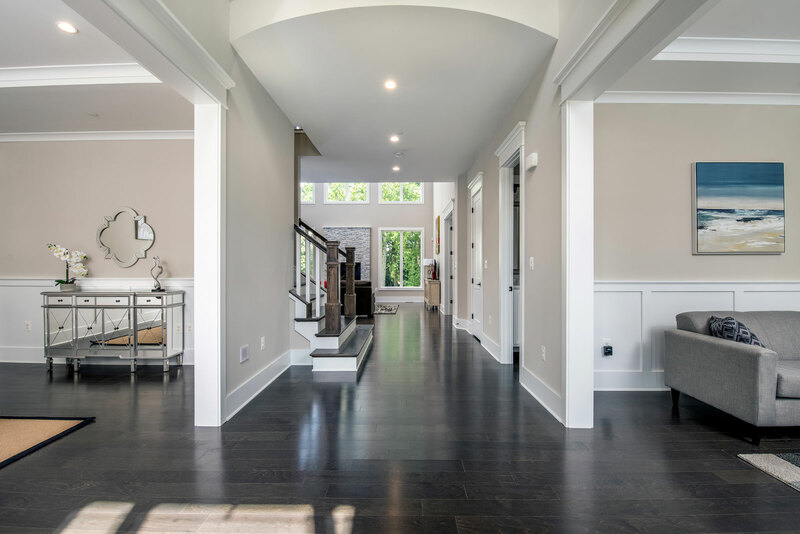 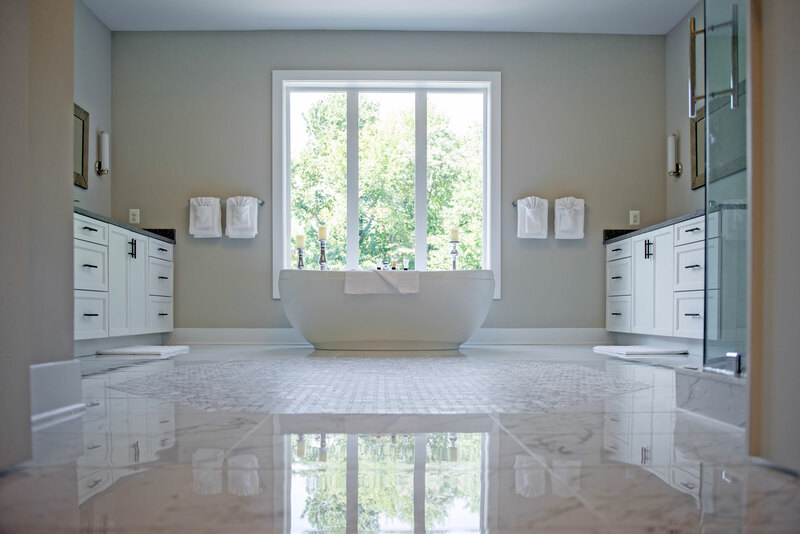 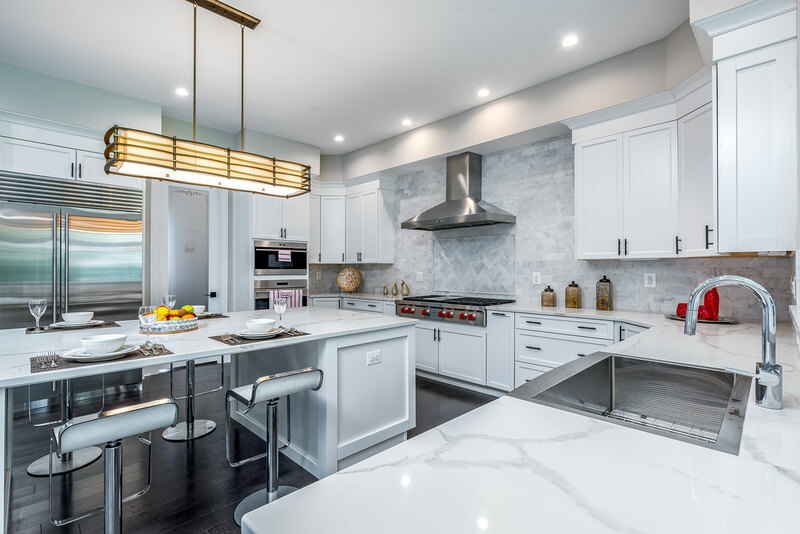 The upgrades shown in the Rosslyn below include an alternate Master Suite, quartz waterfall island and countertops, raised fireplace with marble surround, freestanding soaking tub, a large finished lower level, and much more. 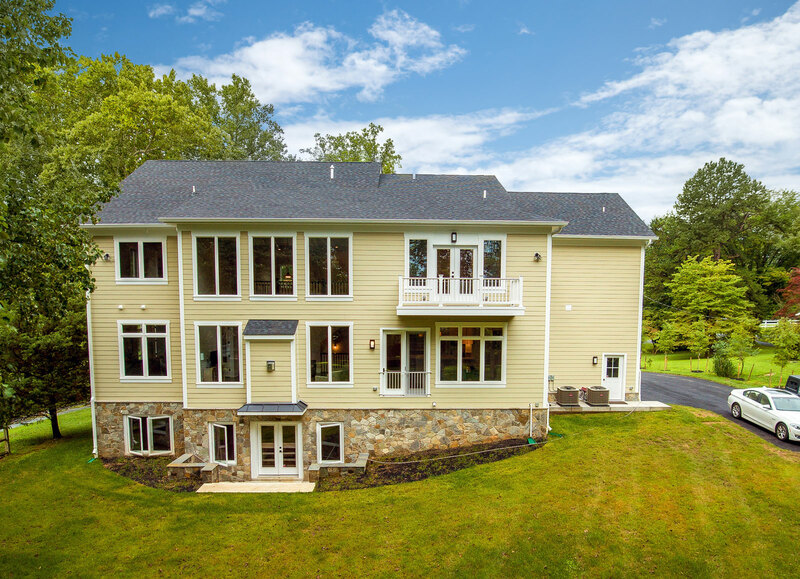 Please enjoy these photos of a recently completed custom Rosslyn model. 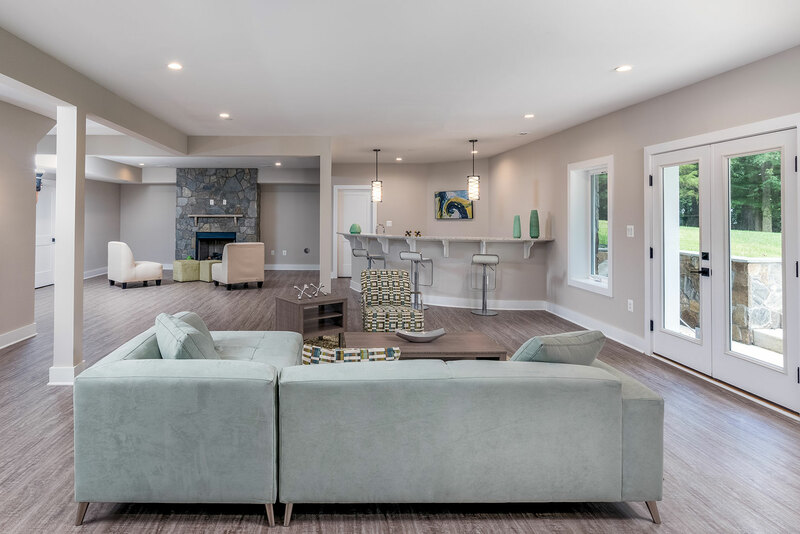 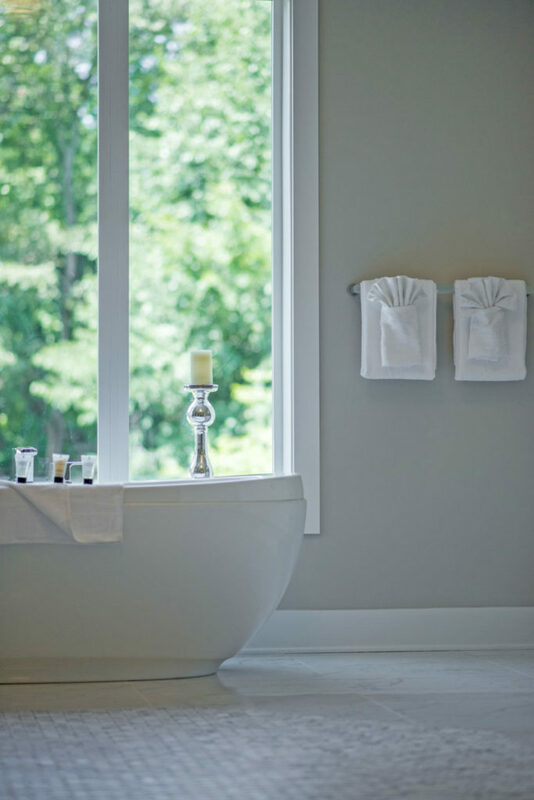 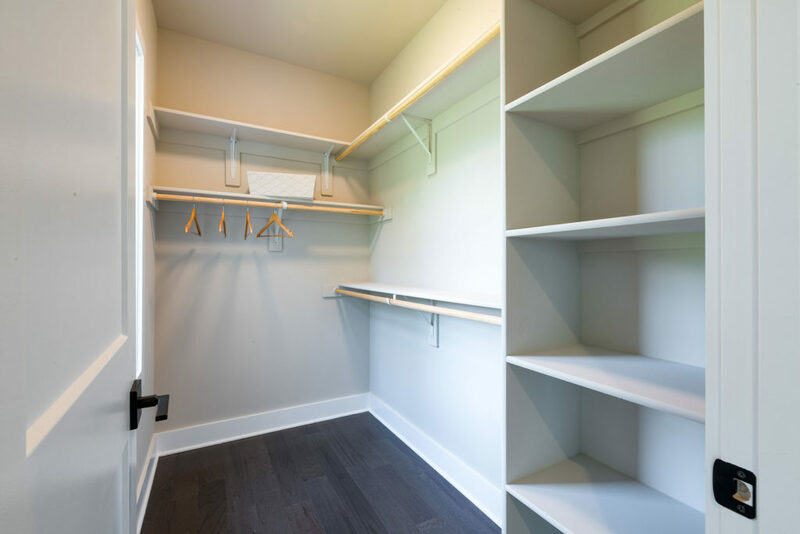 While many of our homes are based on the same models, due to customizations, no two homes are ever alike.